“Little Wing” is a song written by Jimi Hendrix and recorded by the Jimi Hendrix Experience in 1967. 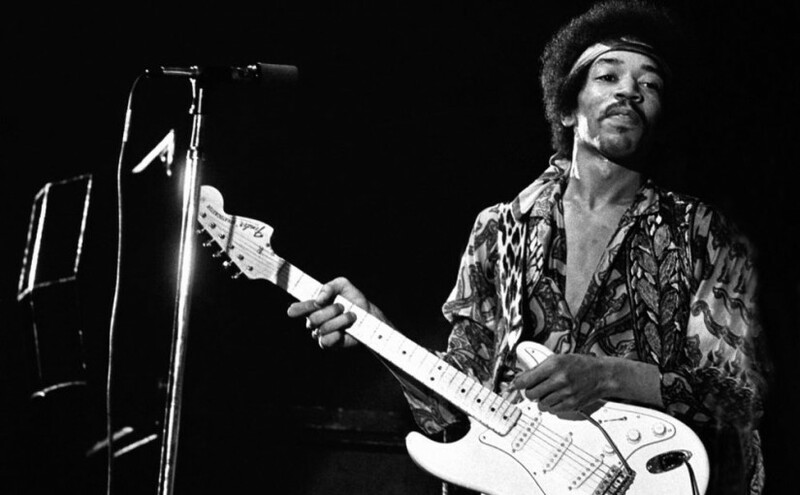 It is a slower tempo, rhythm and blues-inspired ballad featuring Hendrix’s vocal and guitar with recording studio effects accompanied by bass, drums, and glockenspiel. Lyrically, it is one of several of his songs that reference an idealized feminine or guardian angel-like figure. At about two and a half minutes in length, it is one of his most concise and melodically-focused pieces.